Do You Goody Box December 2018 Theme Spoilers + Coupon! 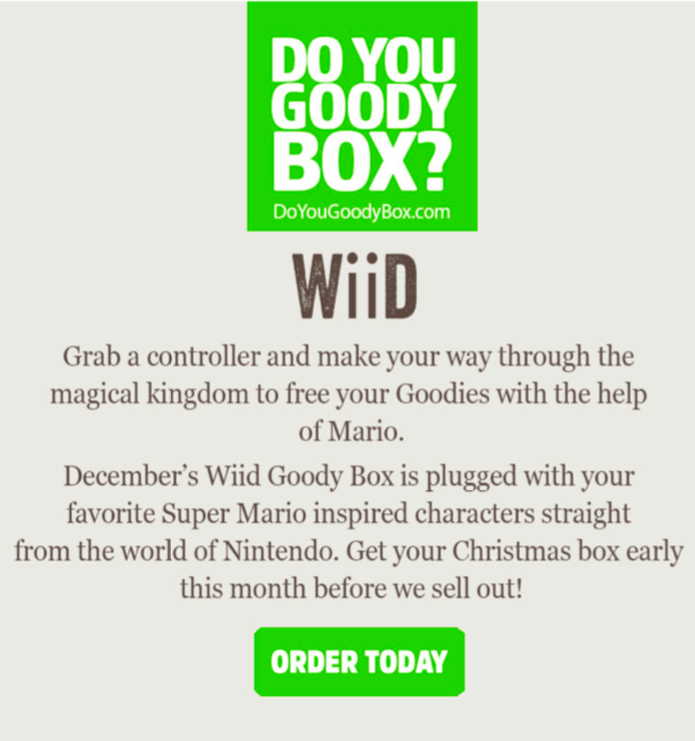 The Do You Goody Box has released the theme spoilers for their December 2018 box! 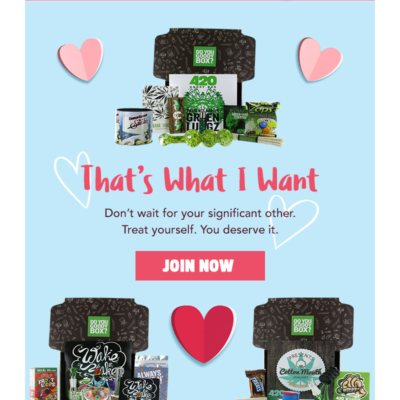 DEAL: Save $5 on your first box when you sign up with this link and coupon code NEWMEMBER. The theme is WIID! Order by 12/19. 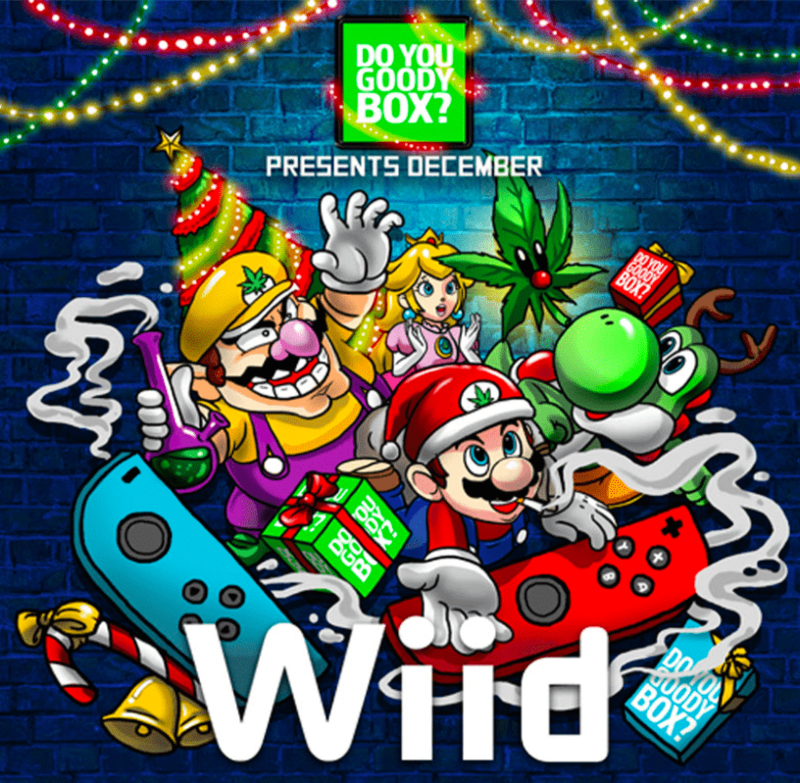 December’s Wiid Goody Box is plugged with your Super Mario inspired characters straight from Nintendo! What do you think of this month’s Do You Goody Box spoilers? 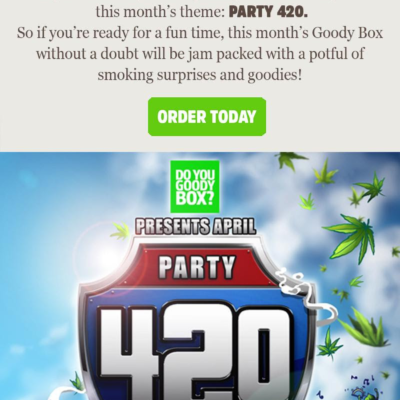 Do You Goody Box is a chockfull of fun and sure to light up any smokin’ connoisseur’s day. Packed with goodies from the best indie brands around, it’s a discovery box handcrafted for those who live the smoking experience. You get cool new products and supplies and the latest goodies making the rounds. We’ve partnered with the best in the biz so you get first dibs on pure awesomeness. It’s got everything you need to let the good times roll. And that’s not all. We take indulgence to the highest level with the finest selection of smoker gear, novelty items, munchies, magazines and more. You never know what you’re getting until it arrives! Save $5 on your first box! Use coupon code NEWMEMBER and Use this link to subscribe.